Image Size: 16.75 X 24.5 in. Also available as a matching number set with "Chess Game". 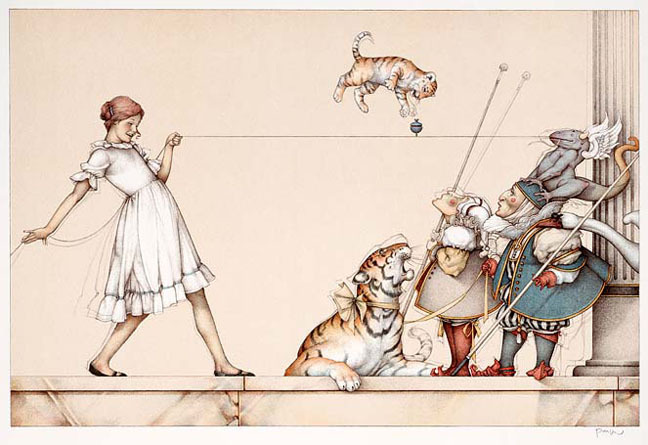 The two lithographs together are called "Child's Play".